Nelson Oil Company customers never have to worry about lost production because of a shortage of lubricants. Just call 828.322.9226 any time, day or night. Leave your message. A Nelson rep will get right back to you. Our truck will be dispatched to your dock with the right product no matter when you call. 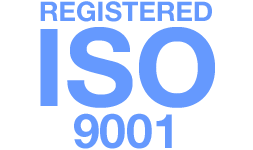 Remember to leave your name, company name, telephone number plus extension, and the date and time of your call. Local inventory of both package and bulk lubricants enables us to comply with same-day delivery requests. Reduce your empty drum burden. In addition, disposable tote bins are available in certain product categories. 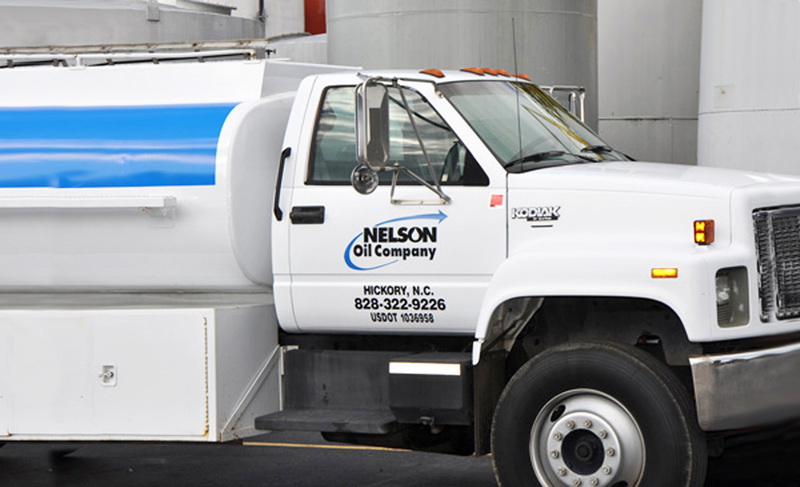 to discover how Nelson Oil’s Lubrication Program can help you increase equipment uptime and add to your bottom line.